The Team Ireland Equestrian Eventing Squad selected for the World Equestrian Games and their coaches Ian Woodhead and Ian Fearon are holding an Eventing Training Demonstration Tour between the 2nd and 4th of February 2018. 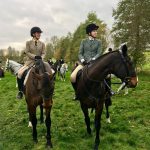 This tour will help raise funds for the squad on their journey to the World Equestrian Games held in Tryon, North Carolina, USA later on in the year. The tour will begin in Maryville Stables in Cork on the 2nd, move to Spruce Lodge in Wicklow on the 3rd and conclude in Portmore Equestrian Centre, Armagh on the 4th. 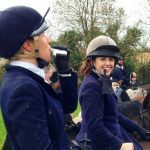 The Eventing Demo Tour is being co-hosted by Sam Watson and Diarm Byrne of Equiratings and has an educational and fun line-up. 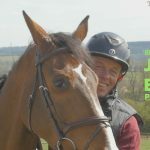 Ian Woodhead will be working with both young and advanced horses, covering topics such as ring craft, turnout for dressage, and how flatwork training links into jumping and cross country. 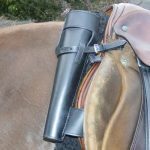 Ian Fearon will demonstrate how to train young horses and the step up to the more technical aspects required for 4* and Championship competitions. Spectators will have the opportunity to interact with our Olympic and Championship horses and riders. 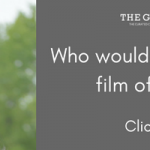 This includes special appearances at all venues from the amazing ‘pint-sized’ equestrian stars, Portersize Just a Jiff, and Rioghan Rua who have done it all from Pony Club to International 4* Eventing! 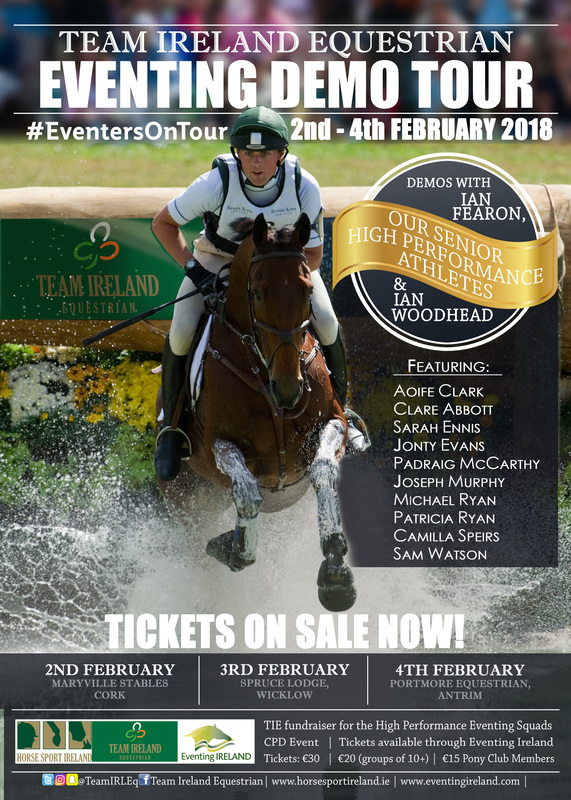 Tickets are on sale now and available through the Eventing Ireland website with special rates on offer for groups of 10+ and Pony Club members. An Eventing Ireland membership account is needed to purchase tickets, web membership is free. This is a CPD event and points will be allocated to HSI Accredited Coaches in attendance at this event.